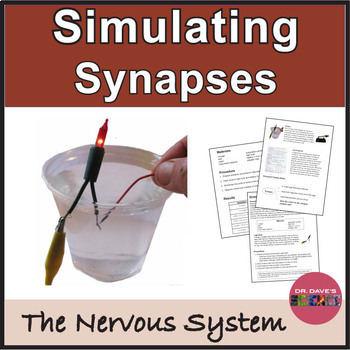 A hands-on electrical activity where students use a simple circuit and explore whether electricity can pass through a small gap between wires that are submerged in different solutions. Models neurons, neurotransmitters, and synapses. 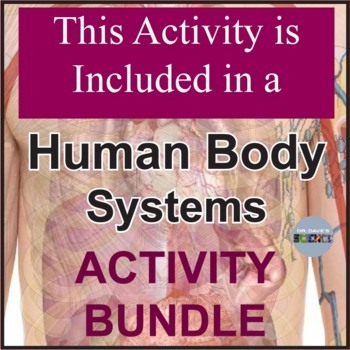 Complete directions to run the activity are provided as is the recipe for the solutions used. There is a lot measurement in this activity, as students use graduated cylinders and triple beam balances to prepare their solutions. If these are not available, directions are provided to prepare the solutions in a quicker fashion. 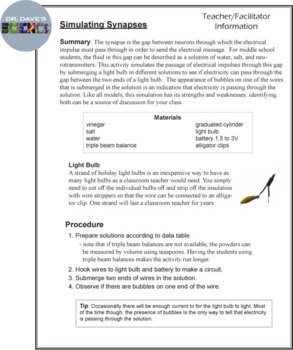 An example of a seventh grade lab notebook is presented, and the Materials, Procedure, and Result table are provided for students to incorporate into a laboratory notebook. 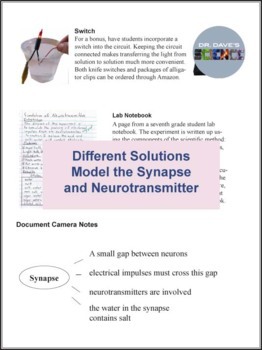 Finally, information and document camera-ready images are provided that include content notes on synapses in a graphic format.